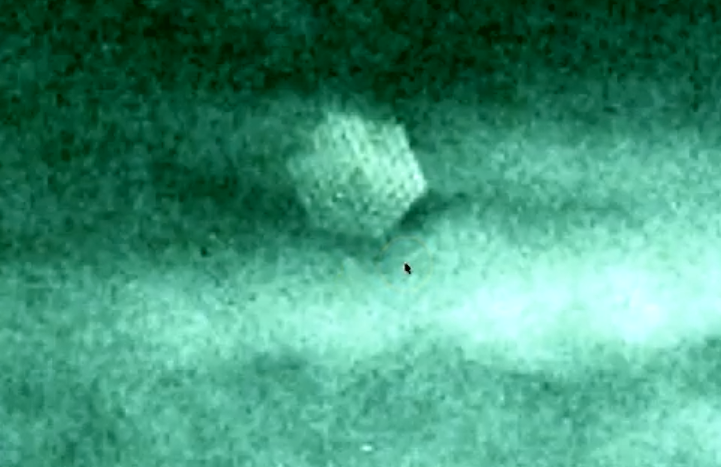 UFO SIGHTINGS DAILY: UFO Hexagon above Crazy Horse Monument, South Dakota, Dec 2017, Video, UFO Sighting News. This UFO was caught over Crazy Horse monument in South Dakota this week. I take personal interest because my personal (Scott C. Waring) sighting started in Rapid City, just 30 miles from Crazy Horse, back in 1989-1990. If this UFO was rotating I would say its the same. Also, the UFOs (about 25+) I saw headed toward the Black Hills, but passing them. Great sighting that MRMBB333 of Youtube brought out to our attention. Something strange was discovered in a couple, not just one but TWO photos of Crazy Horse Monument in South Dakota. 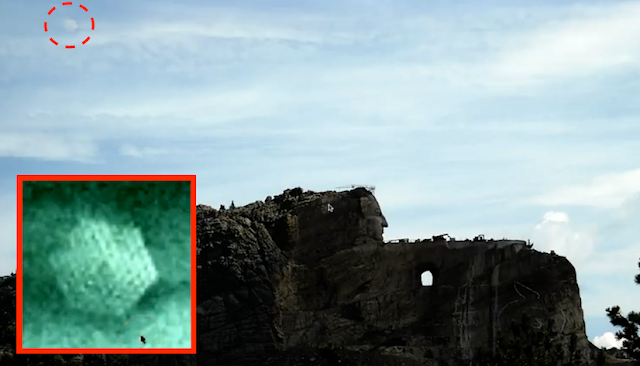 Jonathan, the man that took the photos discovered what appears to be a hexagon craft in the sky high above the monument!